Tate Britain’s Paul Nash retrospective (26 October 2016–5 March 2017) falls in the middle of the nation’s First World War centenary commemorations, which seems fitting for an artist whose life and work was altered so dramatically by his experiences on the Western Front. This will be a chance to consider Nash’s iconic war paintings alongside his less famous experiments with abstraction and surrealism, from which he developed his distinctive yet elusive personal symbolism. Tate’s Barbara Hepworth retrospective received mixed reviews last year: I’m interested to see how this one compares to that, and also to the Dulwich Picture Gallery’s compact yet powerful Paul Nash exhibition of 2010. And will Paul’s brother, the talented but neglected painter John Nash, get a look-in? Dulwich, meanwhile, is ploughing ahead with its own successful series of British modernist shows. The Ravilious exhibition was a triumph last summer, so I can’t wait to see what the gallery and the public makes of Winifred Knights (8 June–18 September 2016). Her work is not well known, and is often compared to (or indeed mistaken for) that of her more famous contemporary, Stanley Spencer. This show, which features every one of her completed paintings, along with some 120 drawings and sketches, will finally give her art a chance to stand alone. Moving from modernism to antiquities, I’m looking forward to the Metropolitan Museum’s ‘Pergamon and the Hellenistic Kingdoms of the Ancient World’ (18 April–10 July 2016). This ambitious-sounding exhibition promises a sweeping history of art and culture from the Hellenistic period, but its centrepiece is a group of sculptures from the ancient city of Pergamon in Turkey. I’ve somehow managed to visit the original site (the modern town of Bergama, which is worth more than the day trip it’s typically allocated on tourist trails down the Aegean coast), but not the considerably closer Pergamon Museum in Berlin, where the spectacular sculptures are normally housed. Construction work means they’re off display there until 2019: I’m sorely tempted to follow them across the Atlantic in the meantime. For an antiquities display closer to home I’ll head to Cambridge to see the Fitzwilliam Museum’s Egyptian coffins (23 February–22 May 2016). ‘Death on the Nile: Uncovering the afterlife of ancient Egypt’ builds on recent research and conservation to explain how and why these extravagant objects were made. 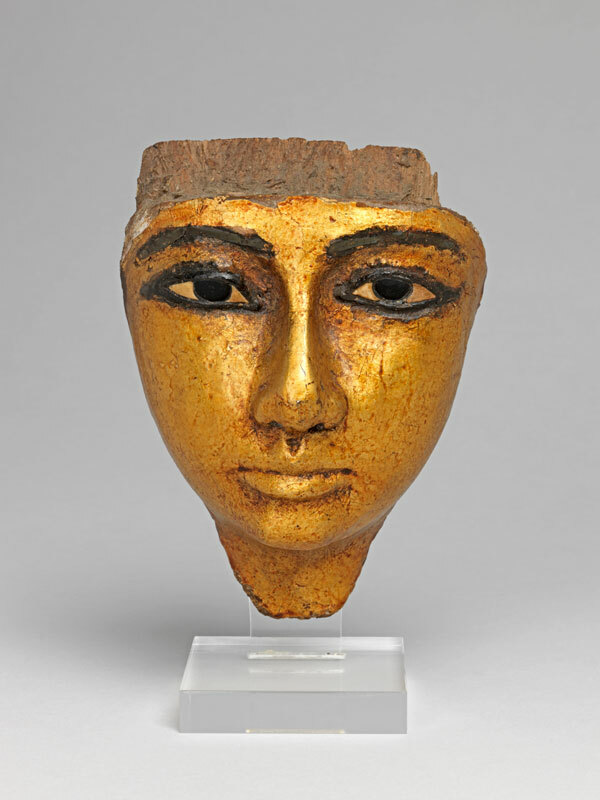 The exhibition forms part of the museum’s bicentenary celebrations: the very first donation to the Fitzwilliam’s collection was a set of colourful coffins created for an Egyptian priest of Amun-Re. On the subject of centenaries, the Queen’s House in Greenwich turns 400 this year. To mark the occasion, the building will reopen after a year-long closure on 4 July, spruced up and with Orazio Gentileschi’s painting of Joseph and Potiphar’s Wife back in situ for the first time since 1650. It will be good to see this landmark building by Inigo Jones open again and (one hopes) looking better than ever. Maggie Gray is web editor of Apollo magazine. ‘Paul Nash’ is at Tate Britain from 26 October 2016–5 March 2017. ‘Winifred Knights’ is at the Dulwich Picture Gallery from 8 June–18 September 2016. ‘Pergamon and the Hellenistic Kingdoms of the Ancient World’ is at the Metropolitan Museum of Art, New York, from 18 April–10 July 2016. ‘Death on the Nile: Uncovering the afterlife of ancient Egypt’ is at the Fitzwilliam Museum, Cambridge, from 23 February–22 May 2016. The Queen’s House, Greenwich, reopens on 4 July 2016.